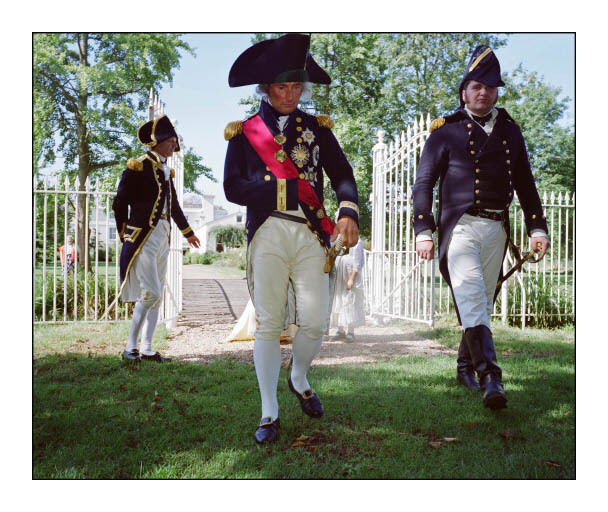 A reconstruction of Horatio Nelson’s departure from Merton. Morden Hall Park Merton. The 300th anniversary commemoration of the battle of Trafalgar.